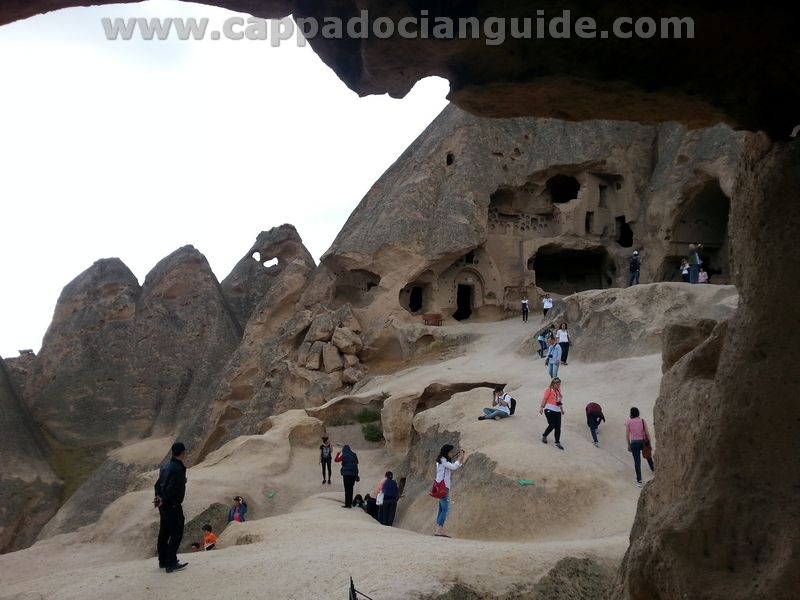 Drinkuyu underground city that lie in the souther part of Cappadocia proximately 40minutes drive to Goreme. 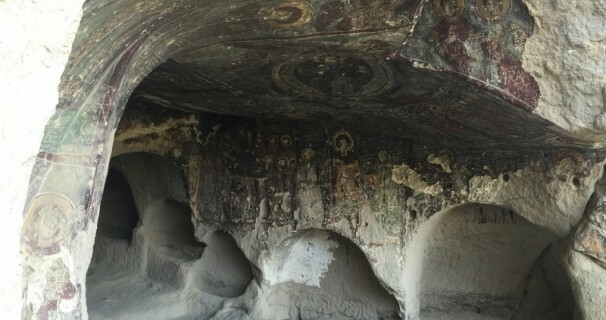 All of the Cappadocia Region was subjet to frequent raids by many and varied conquering tribes and nations throughtout the ages and for the most part it was the Christians who were subject to persecution so they went underground because the terrain was so easy to tunnel through. 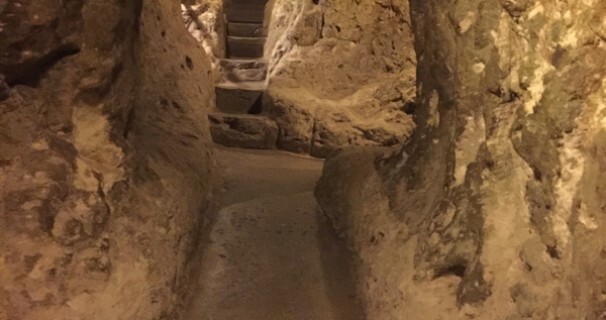 Here they built complete cities that sheltered the people and their animals for centuries. 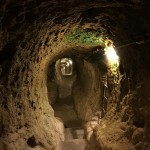 Derinkuyu is the one of best example of 35 cities in the region with at 8 floors and at a depth of 55metres. 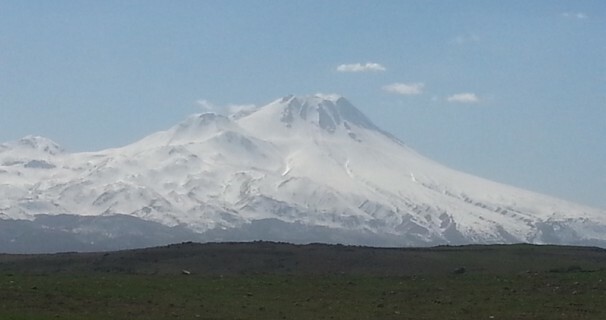 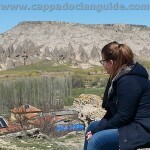 We drive approximately 45 minutes more from Derinkuyu to arrive in ”Nar Lake” one of the largest crater in Cappadocia. 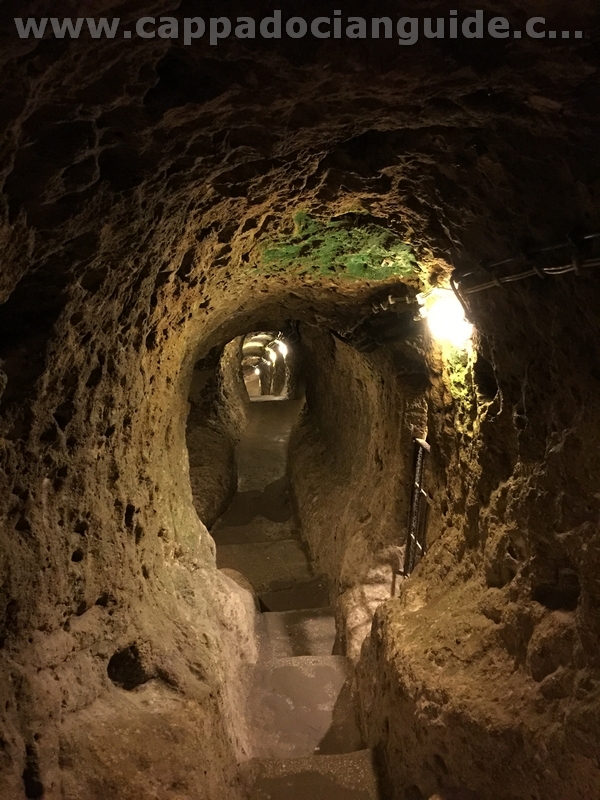 Instead lava ; at one side spring water other side hot spring-thermal waters powering-out. 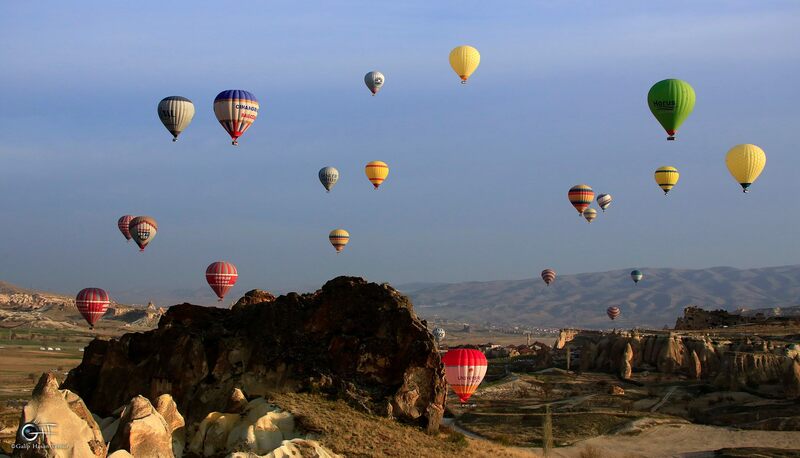 Next destination will be Ihlara Valley, the largest, deepest and longest canyon in Cappadocia. 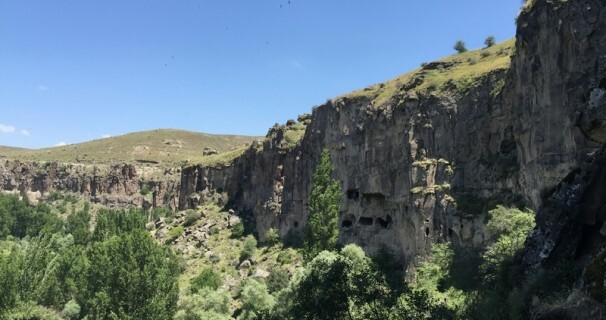 Its beauty is breathtaking and you will be amazed as we hike approximately 6 km along the Melendiz River into the valley, visit several cave churches decorated with best example of the Byzantine Fresco Art. 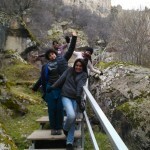 At the end of our hike we arrive in Belisirma for a well earned lunch on a floating terrace on the Melendiz River. 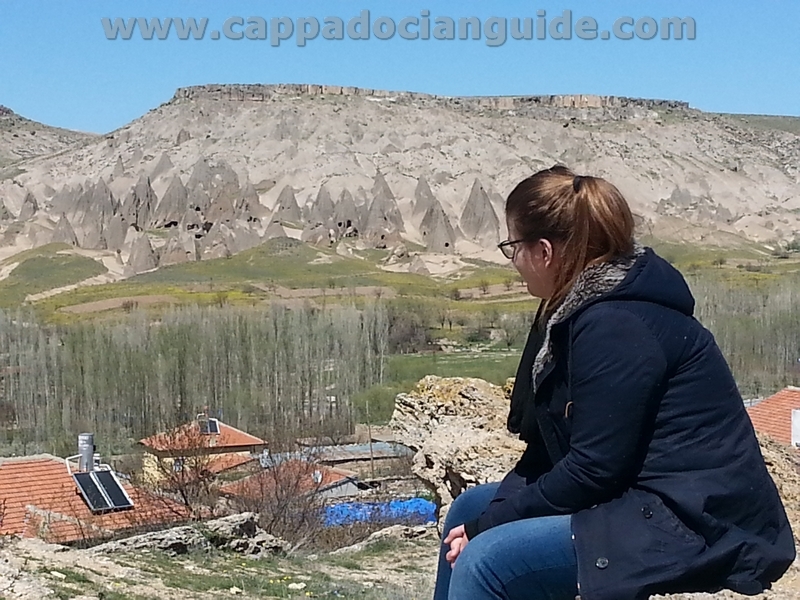 After lunch we make our way at Yaprakhisar where you will see many Connical Rock Formations that are commonly known as the Fairy Chimneys. 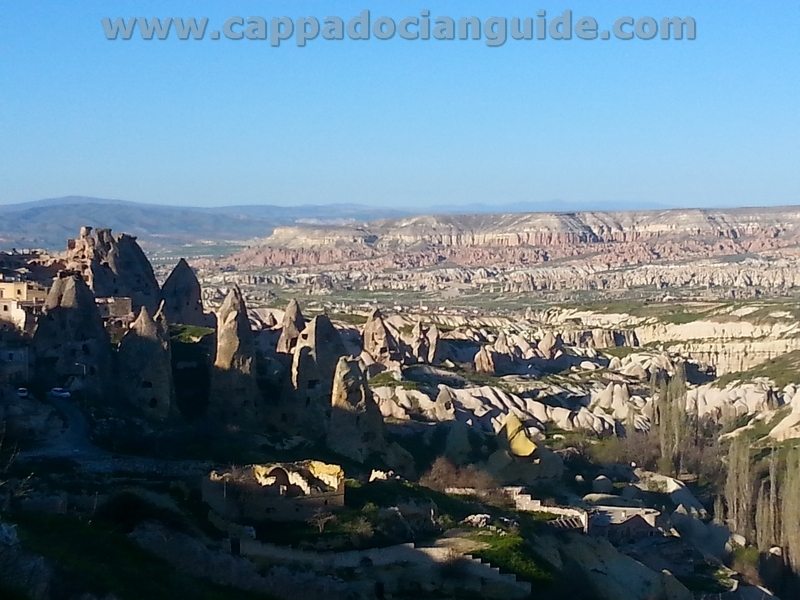 The rock formations at Yaprakhisar will remind you “Sandy People” of the First Starwars Movie. 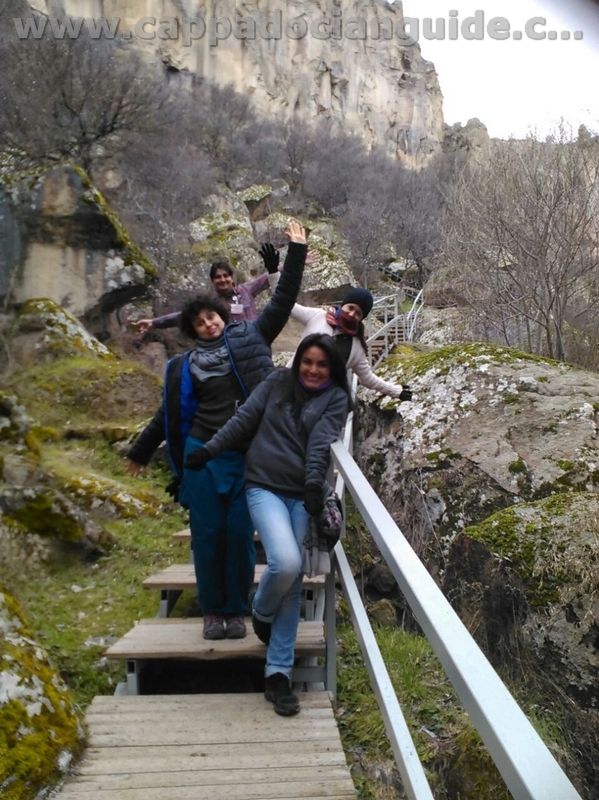 With that fabulous memory behind us we get back into the bus and head on to Yaprakhisar to the biggest cathedral of Cappadocia at Selime. 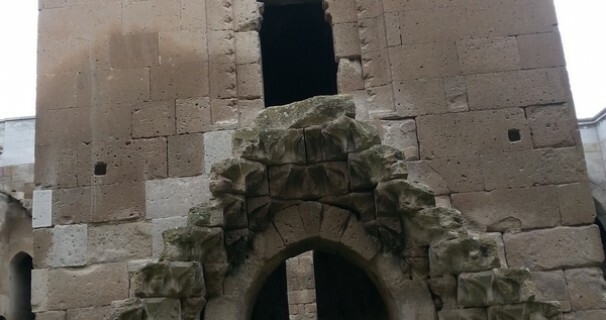 Selime Cathedral or monastery, which is carved 8 floor in to the volcanic rock is the largest complex of its kind that you can see in Cappadocia. 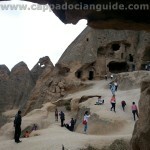 Ower 60 cave monasteries in to the Ihlara Valley were belongs to Selime Monastery. 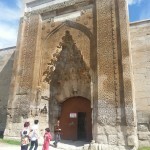 It is also the host of Monumental Tomb of Selime Hatun ”Seljuk Turks Queen” (13th Century). 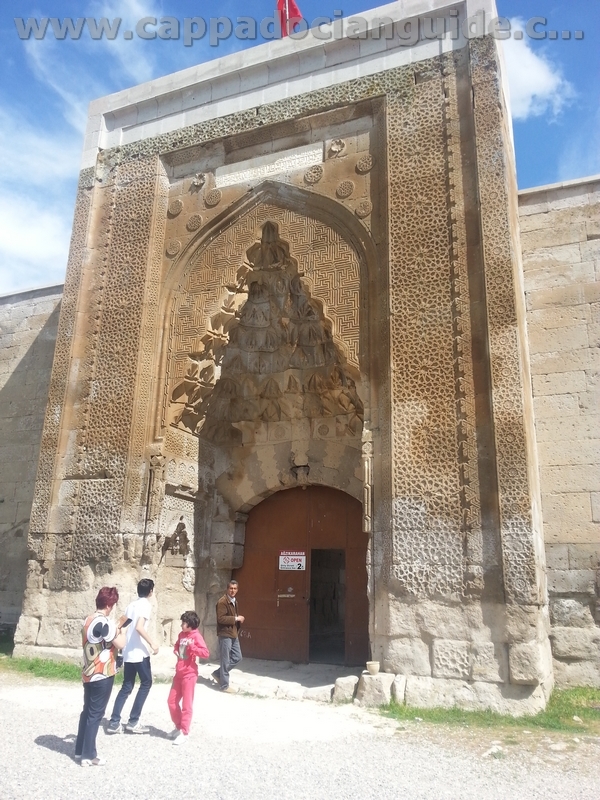 The Seljuk Turks rulers of Anatolia placed great importance on trade. 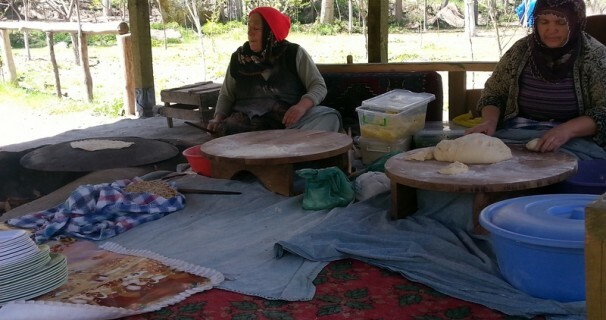 They devoeloped the old trade routes, Its call Caravanserai to historical building which built in every 40 kilometers on the Silk Road for safety and needs of tradesman. 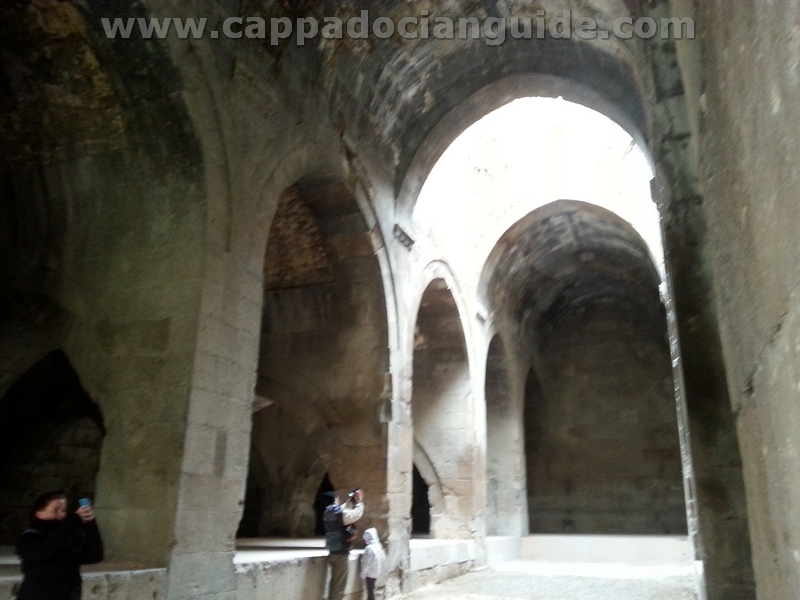 Agzıkarahan Caravanserai is built at 1231-1237 and the best example of teens Caravanserai on the Silk Road. 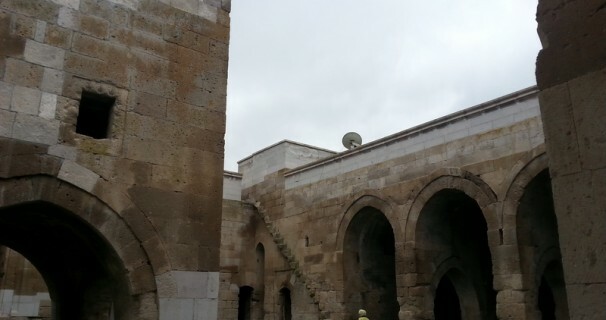 For three days merchants could stay as guest of Seljuk Sultans, and could eat, drink, rest, have there animals tended and even their shoes repaired, for free. 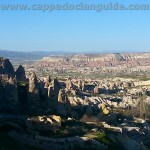 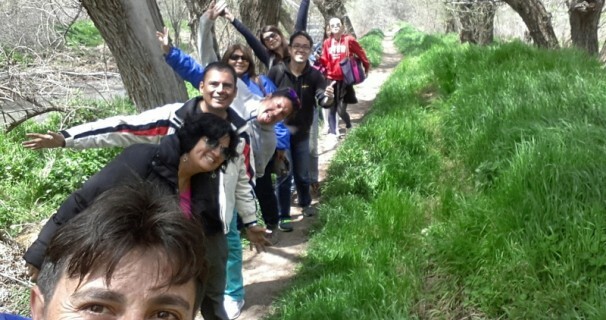 Thank you for choosing Cappadocian Guide….